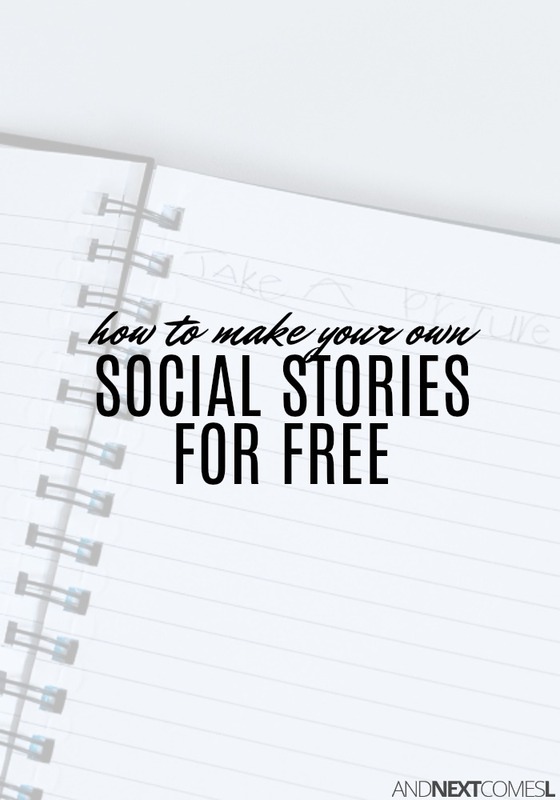 Step-by-step instructions on how to write your own social stories for FREE! Social stories have been such a valuable tool for us as a family. When your child has hyperlexia, using written words is a must. It's how they best learn. 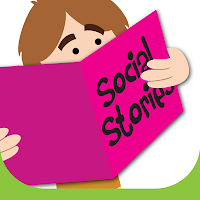 So naturally, social stories were appealing to my son when we first started implementing them. I know it's often easier to just search Google for a printable social story that fits your current target skill or goal, but sometimes it's hard to find the perfect social story for your child. Sometimes you just have to write your own and that can be both overwhelming and a bit time consuming. These tips and instructions on how to make your own social stories for free are designed to make it easy and stress-free to write your own. Making your own social stories is super easy, but can be a bit time consuming. A program to make the social story: Word, Publisher, Powerpoint, or even Google Docs works! No worries, I'm here to help! 1. First you'll want to read these handy tips on how to write a social story so you know what to include and what not to include. You'll definitely want to keep the printable cheat sheet handy as you make your own social stories. 2. Then download one of the free social story templates because hello, that's easy, right?! 3. Next, look for clipart or photos related to the theme of your social story. Pixabay is usually my go-to for free stock photos and clipart. Yes, it's totally free! Or, alternatively, you could take your own photos and insert them into your social story. 4. Finally, open up the free social story template in the program of your choice and start writing. That's it! Super easy. And best of all, free! 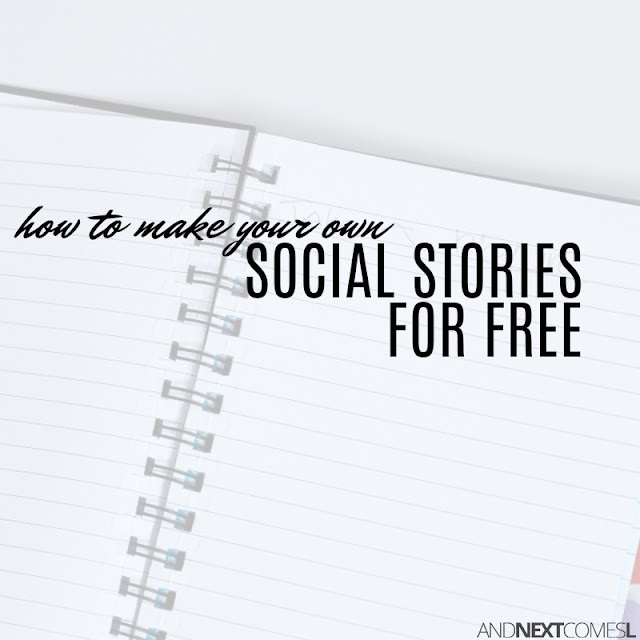 You can also use apps to make your own social stories for free. I highly recommend the app Social Stories Creator and Library. It's free and makes it easy to write your own social stories right on your phone or iPad. Just a heads up though, if you have a child with hyperlexia or hypernumeracy, they can easily solve the math questions that pop up when you go to delete any social stories you create in the app. So it might be best to print off physical social stories than store them locally on the iPad. I know my son would be like, "It's so fun to delete things because they ask me math questions!" Ha! Thank you for sharing your resources. Telling and acting out stories to teach empathy has been a game changer for us. It's so important to be able to come up with fresh scenarios, too. Otherwise our daughter feels like we're nagging and gets frustrated. Thank you so much again!